Cities are often best explored by foot. 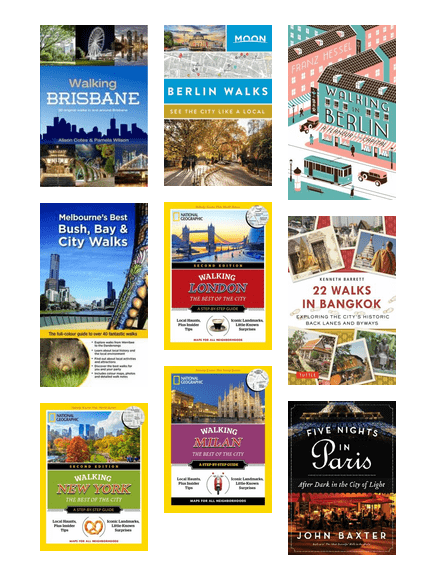 Grab a guide today and get walking! Return the love and explore Europe through the books of these Europhiles! Put on your headphones and navigate the world with these daring travellers. 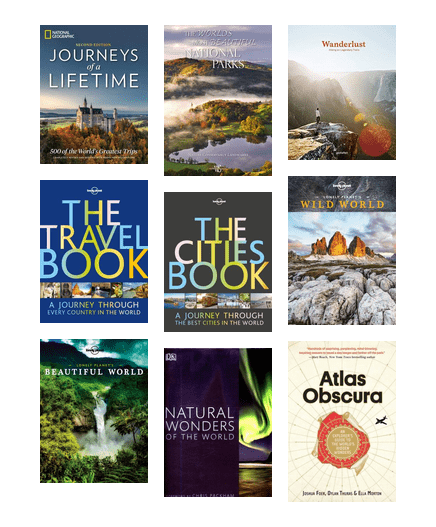 Start planning your next adventure with some travelspiration from one one of these great guides. 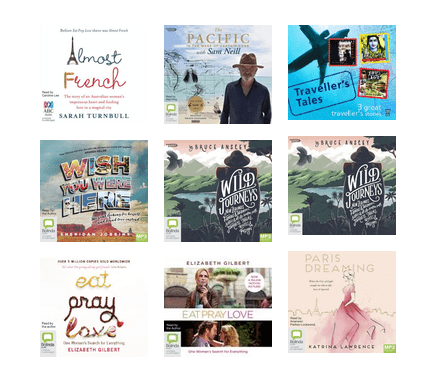 Devour these tantalising travel tomes and feed your wanderlust! Fall head over heels in love with Paris! 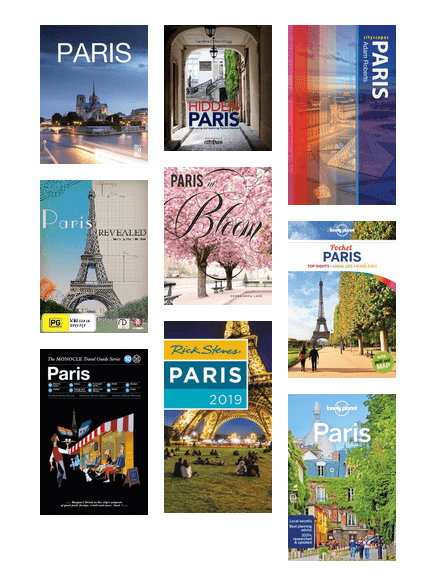 Uncover the beauty and romance of this magnificent city with these insightful guides. 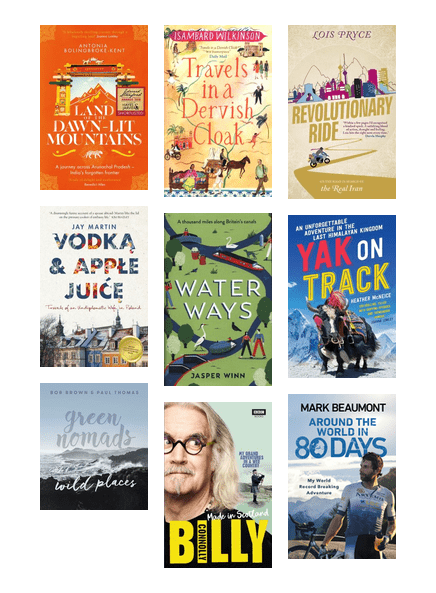 Follow the adventures of some the world's most intrepid travellers and find the inspiration to travel in 2019. 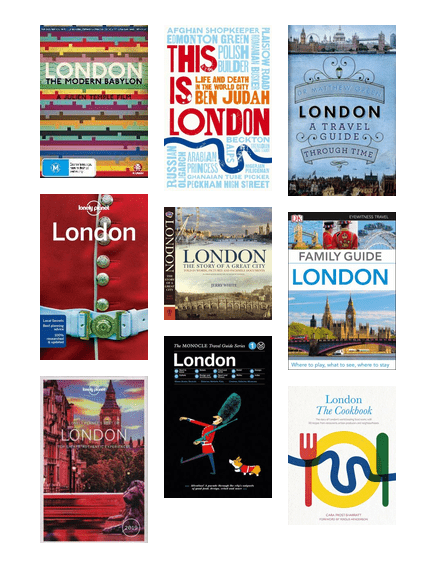 Explore the history and sights of London and discover why it's one of the world's most exciting cities. New York is a magical place in Winter. This book showcases Authentic American recipes for the festive season as well as showing off New York. Loved this book!